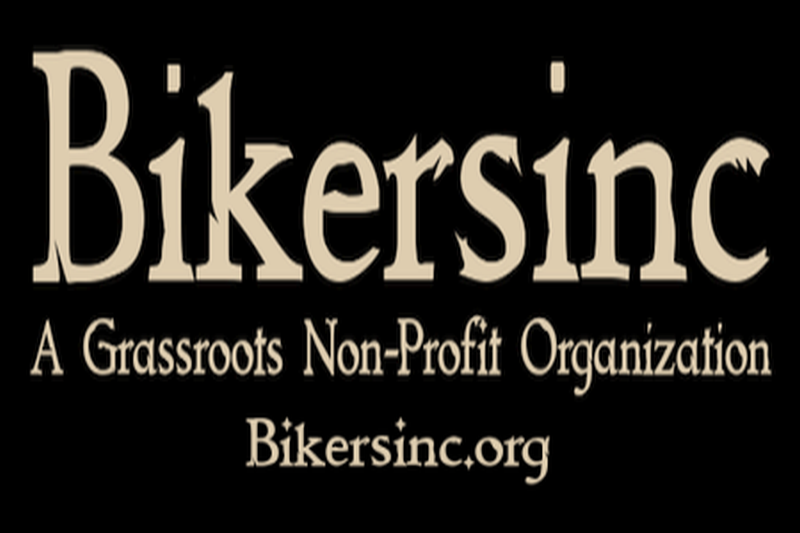 Indianapolis, IN (March 12, 2019) — Bikersinc, a grassroots non-profit organization are opening up membership for their 2019 year, starting in the 4th quarter. 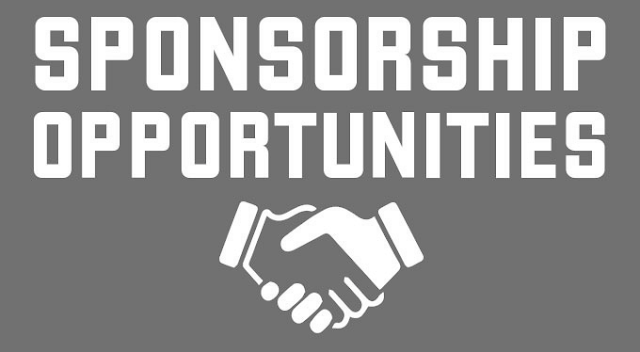 They are currently seeking an independent insurance agent or agency who can offer several different types of insurance and discounts for their members. 3. Motorcycle and Auto Insurance discounts for all types of motorcycles, including coverage on custom vehicles is a must for their members. Referring agent or agency must be licensed for the State of Indiana. Licenses for surrounding states would be a bonus. Must be an established insurance provider with good credentials, open minded and motorcycle friendly.